Nesar Hosein and Akil “5Star Akil” Borneo perform at the Chutney Soca Monarch semi-finals on January 26. 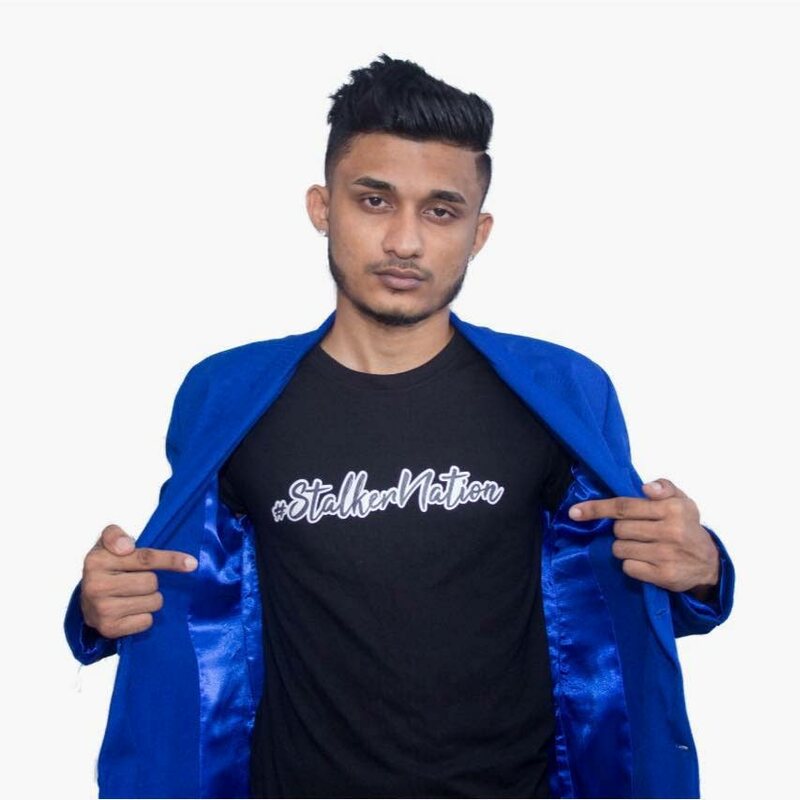 NESAR HOSEIN has always wanted to sing, and from as early as 14 he knew his genre of choice would be soca. “Since I was in school, I wanted to do music. I would go to school and I would be telling my friends and they would say you are a little Indian boy what you trying to do that for. You would not make it. It would not make sense,” Hosein said. Vowing last year that 2019 would be his year, Hosein decided to fulfil his lifelong dream of starting his music career. The Cunupia resident has made good on his promise with his 2019 chutney soca Stalker. The song has an original version done with Kess “Dr Tunes” Ramroop and a remix done collaboratively with Akil “5Star Akil” Borneo. The song was adapted from the East Indian classic Yeh Dosti Hum Nahin Todenge by Kishore Kumar and Manna Dey from the movie Sholay. 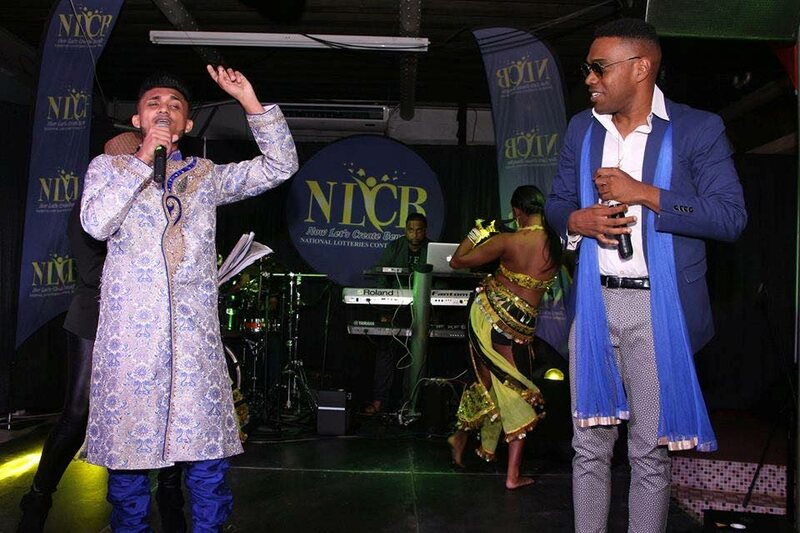 Hosein is pleased so far with people’s reaction to him as a first-time singer and performer. His collaboration with 5Star Akil made it to the Chutney Soca Monarch semi-finals. Although it did not reach the finals, it was “indeed an experience of a lifetime” for Hosein. He hopes to become a staple on the TT music scene like 5Star Akil. 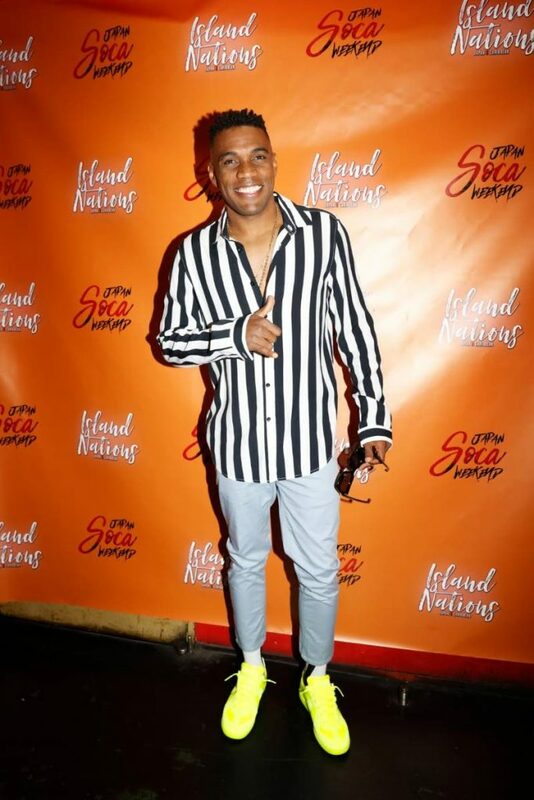 He wants to do future collaborations with other soca artistes such as Austin “SuperBlue” Lyons. He also admires Nisha and Ravi B, whom he would often assist while working at Piarco Airport. He would always see Ravi B performing in Woodford Cafe and he would be in front letting them know he was there. The collaboration is part of a wider system of musical mentorship for 5Star Akil, who has been assisting new artistes for the past three years. He decided to do the collaboration with Hosein after Hosein e-mailed him. People from the chutney industry had been messaging him and sending him e-mails about collaborating but he “never actually took it in,” he said, because the time wasn’t right. But Hosein’s song was catchy. It has been a series of firsts for Hosein and 5Star, this being 5Star Akil’s first chutney collaboration and it being Hosein’s first song. Hosein is also a businessman and the founder of NGO Life Foundation. 5Star Akil at Island Nations Event Japan last year. He’s also making new music of his own. For 2019, 5Star Akil has two releases, Personal and Symptoms. Reply to "Nesar and 5Star team up"